Why does my knee hurt? 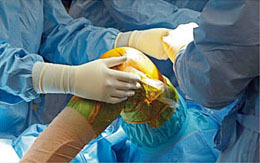 Common Knee conditions such as Osteoartritis, Rheumatoid Arthritis, Cartilage injuries, Ligament injuries, knee operations such as Total Knee Replacement, Partial knee replacement, Arthroscopy (Key hole operations) etc are discussed. What causes hip pain? Injury, arthritis, problems with blood supply to the bone, etc. How old should you be to have a hip replacement, resurfacing metal on metal hip replacements, how long will it last? These questions are answered here Is there a place for key hole operation in the hip? Total Knee replacement, partial knee replacement, Key hole operations (Arthroscopy) Total hip replacement, hip resurfacing, metal on metal hip replacements, ceramic on ceramic replacements, metal on plastic replacements. Mr Ajit Shetty is working as a Consultant Trauma & Orthopaedic surgeon at Mid-Yorkshire Hospitals NHS Trust, West Yorkshire, United Kingdom. 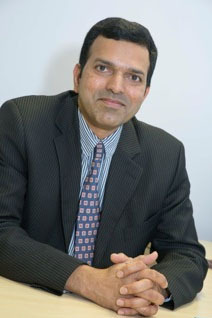 Mr Ajit Shetty started his training in orthopaedics in India before continuing further training in the United Kingdom. Mr Shetty specialises in hip and knee joint replacement surgery and sub-specialises in revision hip and knee replacements (re-doing failing/painful hips and knees). He is on the panel of examiners for the MRCS and FRCS(Trauma & Orthopaedics) examinations. He is on the specialist register of the General Medical Council and has a current “licence to practice”. He is a member of the British Medical Association. Which is the best hip replacement? How old should I be before I can get a hip replacement? How long will the joint replacement last? Are metal on metal hip replacements still done? 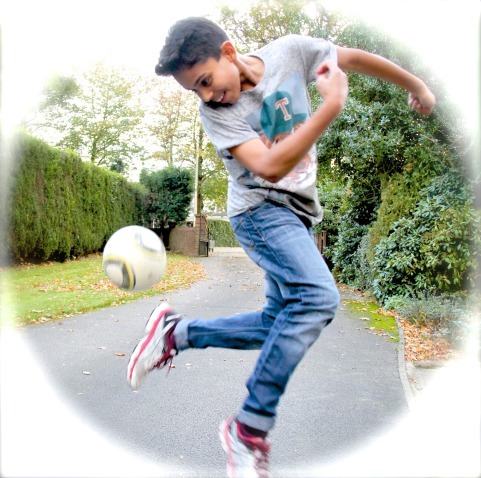 Contents of this web site have been produced for patient information only. This information is not to be used as a substitute for advise from health care professionals. Kindly consult a surgeon if you are considering any investigation or treatment for the conditions described here. We do not accept liability for any content or advise on this web site.